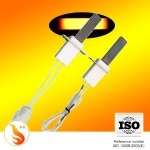 Silicon Nitride Ceramic Heating Element is consist of the silicon nitride ceramic as carrier and tungsten filament as heating supply. 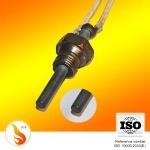 The Si3N4 ceramic heating element is shaped by dry pressing and cold isostatic pressing, sintered by vacuum hot-pressing sintering, finished by series of mechanical grinding machines, then an uniform and compact ceramic is produced. 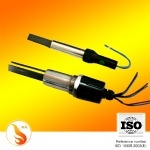 -The-long working life, eco-friendly and energy saving. If it is broken in the water, the water is also absolutely safe. 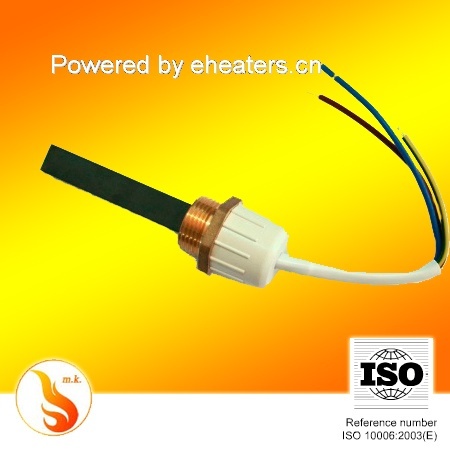 household;commercial and industrial applications; instant water heater; direct liquid heater, fast electric faucet; steam foot bath product; thermostatic water bath; steamed rice production and so on.